高雄漫步妘端有what app &we chat 了喔!! 回首頁 > 最新消息 > 高雄漫步妘端有Whats App &We Chat 了喔!! 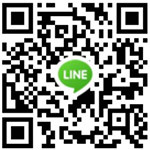 高雄漫步妘端有Whats App &We Chat 了喔!! 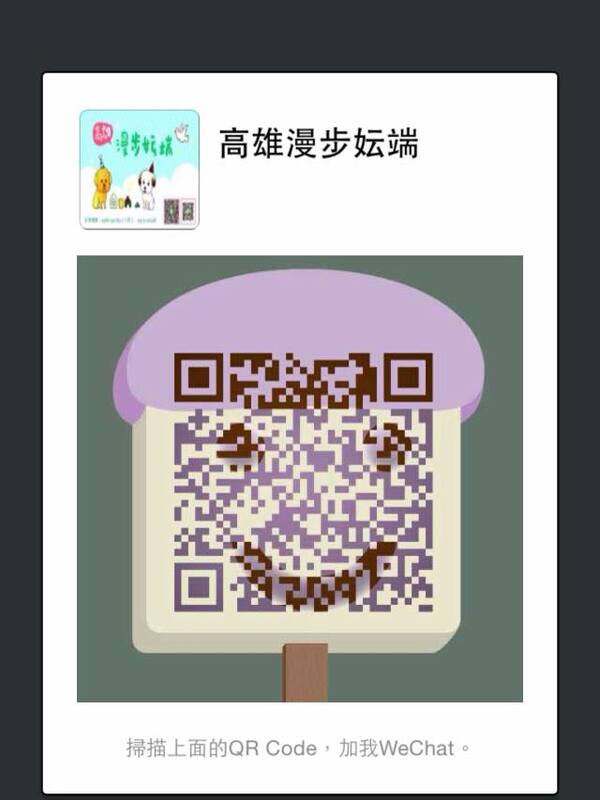 現在高雄漫步妘端有Whats App 跟We Chat 了喔!